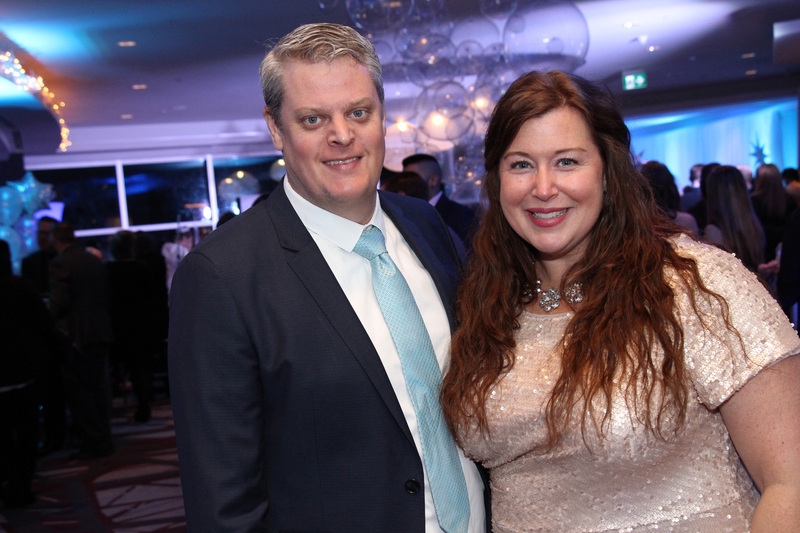 Dozens of teenagers found their natural high Friday by taking part in the Kaleidoscope of Hope gala, an event that raises awareness and funds for local youth battling addictions and mental health issues. 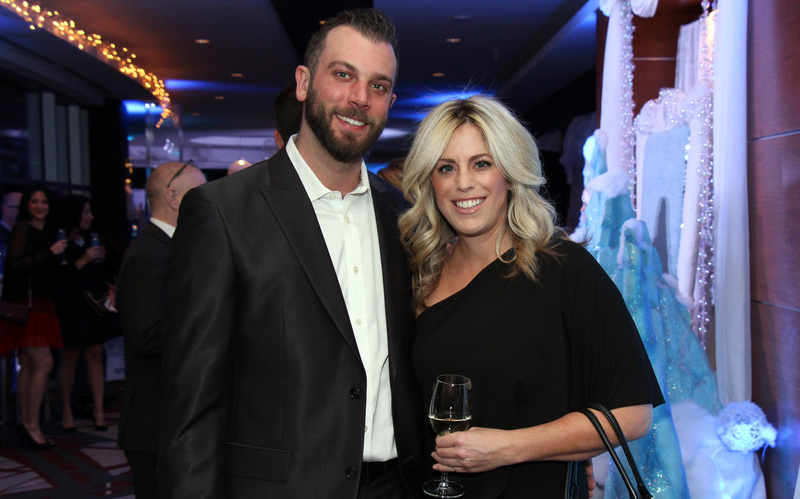 The winter-themed soirée was held in the brand new ballroom of the Brookstreet Hotel in Kanata. 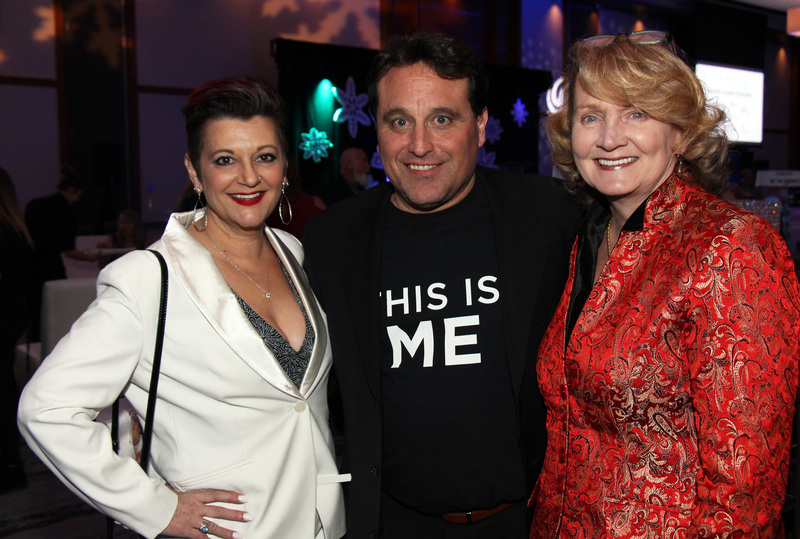 Ottawa event planner Sharon House, owner of Avant-Garde Designs, and her husband, Tony House, founded the fundraiser in 2011 as a way of addressing a critical gap in teen mental health services in the community. There was a particular focus this year on substance abuse education, prevention and treatment, spurred on by concerns of an opioid epidemic among Ottawa teens resulting, in some cases, fatal overdoses. The organizing committee was joined this year by serial entrepreneur Steve Cody and his wife, Natalie, who lost their son to a drug addiction, and by mortgage agent Mark Clatney, whose son Josh Clatney, 20, shared his personal story of how drugs nearly cost him his life. 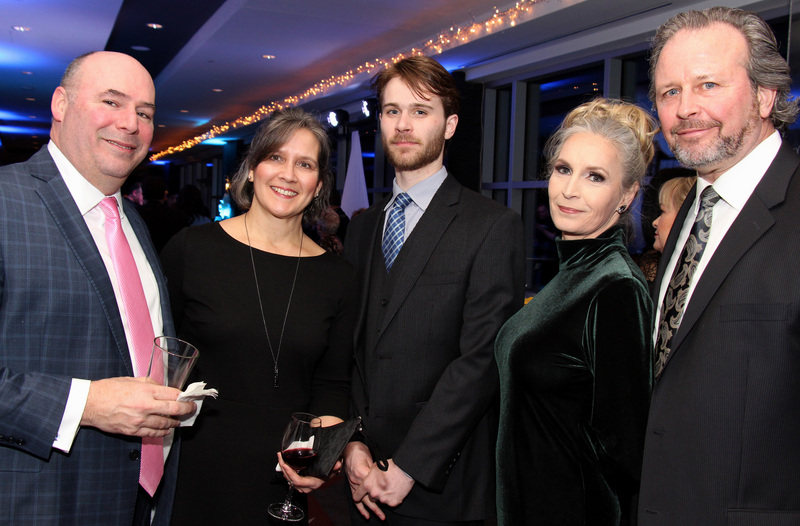 Funds raised from this year’s gala are being directed toward the Youth Services Bureau’s walk-in clinic, the Ottawa Senators Foundation's support of project step, and We the Parents’ mission to educate and advocate for youth and families struggling with drugs and alcohol. 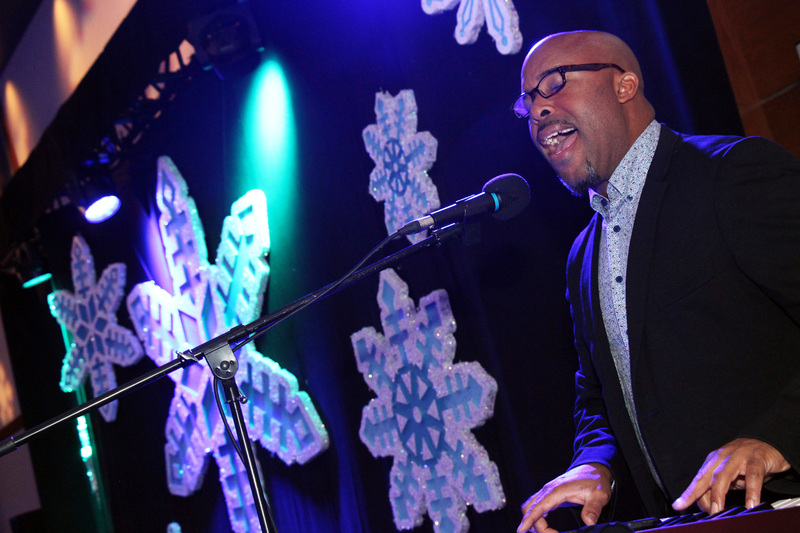 The nearly 500 attendees strolled through a winter-white decorated corridor lined with enthusiastic teenagers. The youth clapped, cheered and gave fist bumps and high fives to guests as they passed by. Later, those same youth – in their matching “This Is Me” black T-shirts – paraded around the ballroom waving candles (not to worry fire dog Sparky, they were battery operated) while inspirational music played. The youth helped with a number of volunteer duties, including the selling of raffle tickets. The crowd watched a hauntingly beautiful performance from the Forward Dance Academy. The youth danced to the Gary Jules version of Mad World, probably one of the saddest songs ever. As well, in the new foyer, figure skaters twirled about on a small synthetic rink with snow gently falling, like a real-life snow globe. Ottawa-born Mellow Dee (Dwight Roan Grant) kept the crowd entertained for a good chunk of the night, singing on piano. 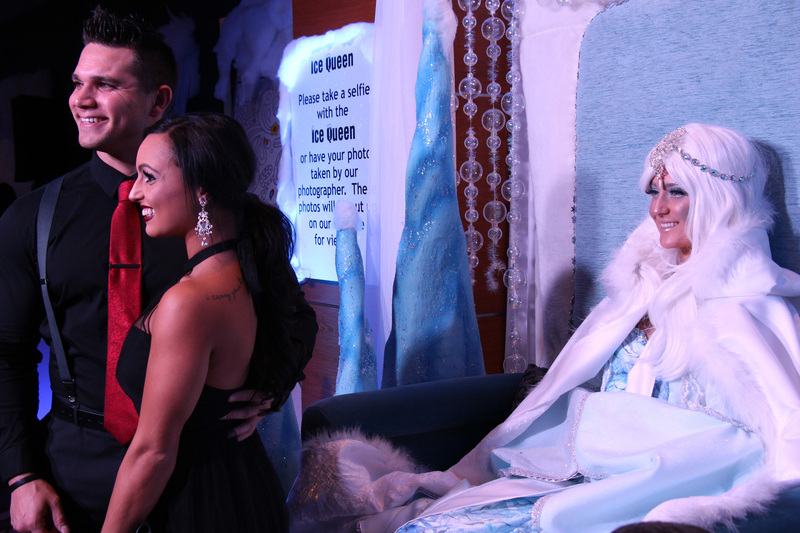 It was hard getting the nerve to ask people to support the $200-a-ticket event, acknowledged Cody, on stage with his wife by his side. When it came time to place the calls, he “chickened-out” and resorted to e-mails. Yet, the response was “unbelievable,” said Cody, while mentioning a few names from the business community: Paul Chiarelli, president of Wesley Clover; Gowling WLG partner Lorraine Mastersmith, and Bruce Linton, CEO of cannabis company Canopy Growth. "He wanted to be part of the solution," Cody noted. Spotted in the crowd were Kanata Carleton Liberal MP Karen McCrimmon and Kanata North Coun. 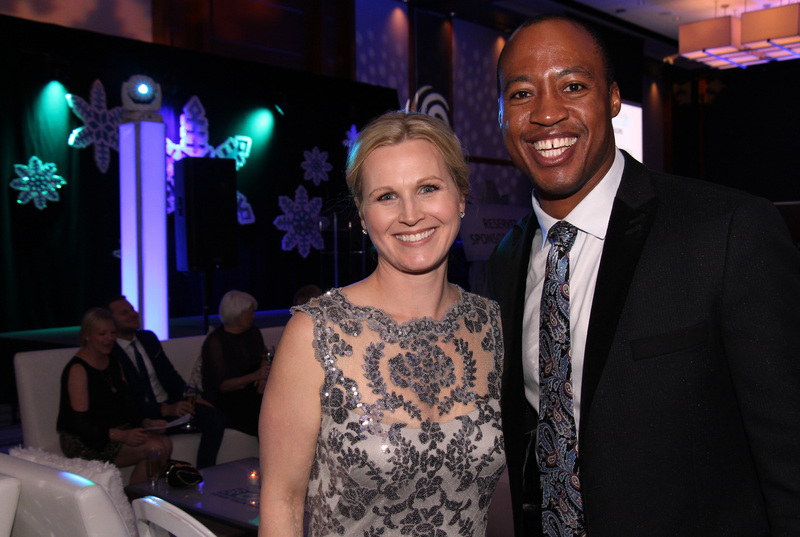 Marianne Wilkinson, while serving as MCs were retired RedBlacks quarterback-turned-television host Henry Burris and his colleague Annette Goerner. Also from the business set were Mark Motors co-owner Liza Mrak, March Networks CEO Peter Strom, Tom Manley, senior principal and CAO with Bridge Growth Partners, and Tomlinson Group of Companies CEO Kevin Cinq-Mars, with senior vice president Paul McCarney. Cody shared his journey, as frustrating and futile as it was, to get treatment for his willing son, Nick Cody. The father bounced from family doctor to CHEO to the Royal Ottawa hospital to the Rideauwood Addiction & Family Services, which had about a three-month wait. He also sought help from local federal and provincial politicians. "For us it didn’t end very well," said Cody. His son passed away in June 2013, at age 18, from a drug overdose. Cody is president of the grassroots advocacy group We the Parents and has been trying to spare other families the same fate. “When you’re dealing with this problem, it’s emotionally paralyzing; you can’t do anything,” Cody explained. "We’ve been through a lot but we’re at the other end of that now. We’re giving back to help others who are still going through it." He’s also been working with Nepean-Carleton MPP Lisa MacLeod, whom he called "an amazing lady," on Nick's Law. If the bill goes through, it would require the Ontario government to allocate 10 percent of its marketing budget toward education and awareness campaigns on the risk of taking opioids, fentanyl and fentanyl-laced counterfeit drugs. “We think that advocating, building bridges (not creating islands), and education are the key to solving this problem,” he said. The evening was full of thunderous ovations, all genuine and well-deserved. There was a lot of courage on that stage. “You name it, I’ve snorted it, injected it or smoked it," Clatney candidly said while talking about a drug addiction that started with marijuana at the tender age of 12. He had felt perpetually worried at the time, due to fallout from a serious car accident involving his dad, in 2008. His drug use escalated from there, until he was doing heroin and cocaine. “I only cared about getting high," said Clatney. The young man spoke of the physical toll that the drugs had on his body, and of overdoses that almost did him in. A combination of naloxone – a drug that can help reverse the effect of an opioid overdose – and early paramedic intervention saved his life. The room also heard how the Youth Services Bureau helped Clatney pull his life back together and lead him toward treatment. Clatney is currently a member of the Provincial Advocates Youth Advisory Board and a special advisor to the executive director of We the Parents. “I still have times where I struggle to stay clean, I still have times where I feel depressed and I still have times where I feel like there’s no answers, but knowing that I’m valued, knowing that there’s light at the end of the tunnel and knowing that I can reach out and be heard makes all the difference,” said Clatney.